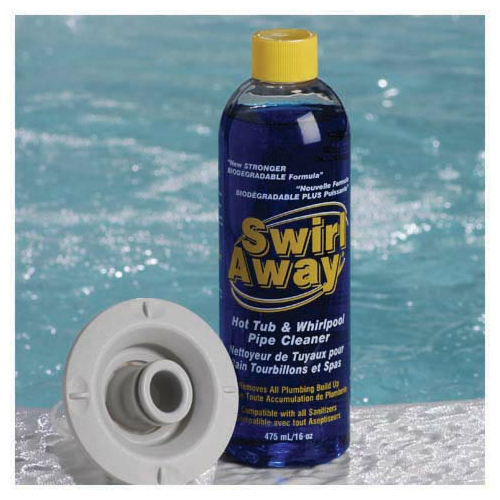 Removes dirt, oil and other build-up in the plumbing lines that impede jet action. 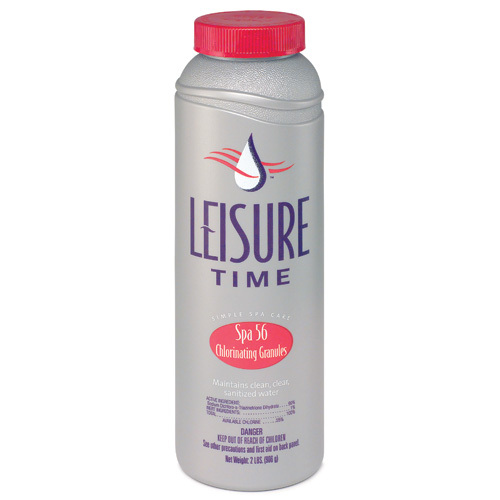 Use this product prior to draining the spa to maintain the ultimate hydrotherapy experience. 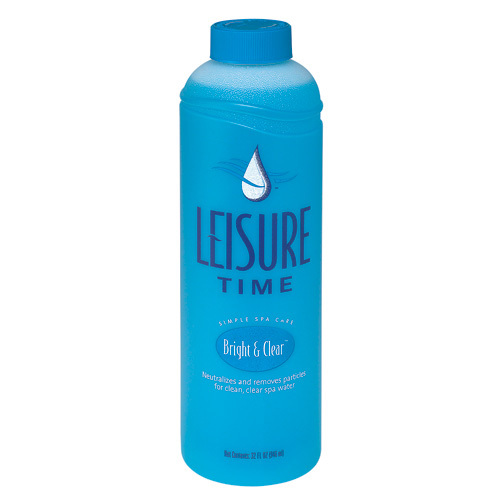 Removes build-up that impedes jet action>Use prior to draining>16 ounces This item cannot ship to APO/FPO addresses. Please accept our apologies. 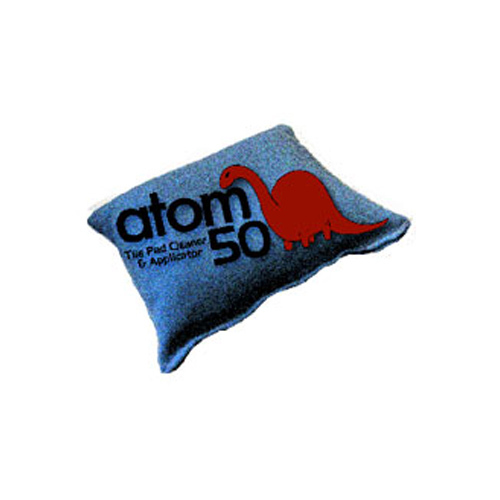 Low-odor, low-dust bromine tablets. Fits all feeders to maintain a constant level of bromine. 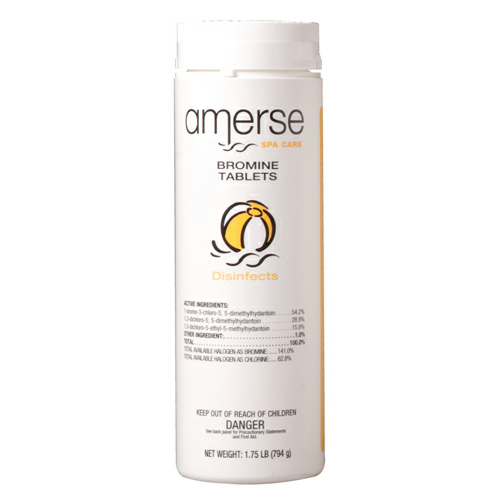 Unique chemistry provides bromine residual quickly. 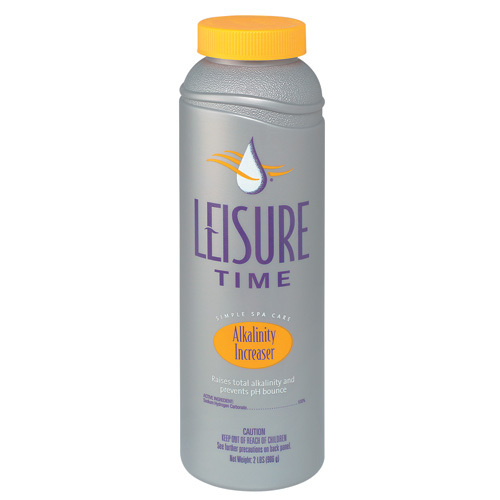 Low odor and low dust>Fits all bromine feeders>1.5 lbs This item cannot ship to APO/FPO addresses. Please accept our apologies. 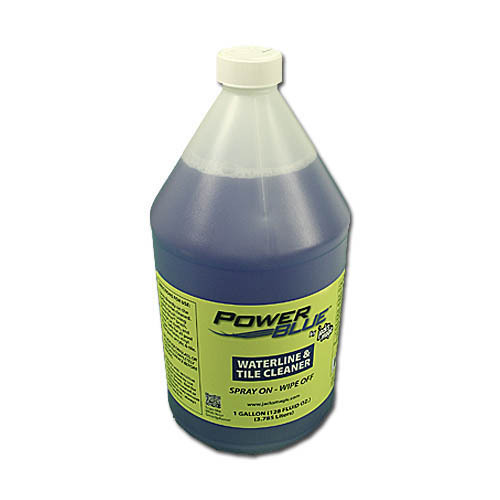 Concentrated formula sequesters iron, copper and other minerals to prevent staining of spa surfaces. Lasts from refill to refill. 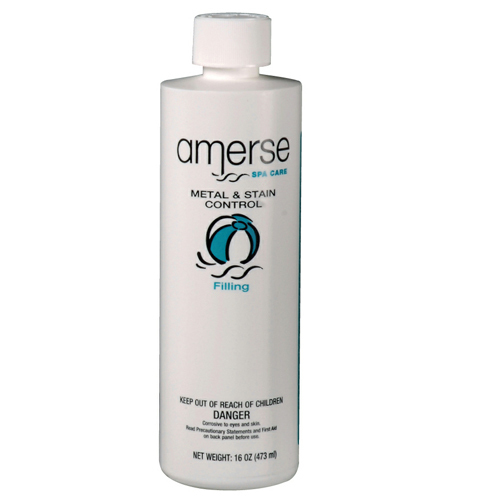 Sequesters iron, copper, and other minerals to prevent staining of spa surfaces>16 ounces This item cannot ship to APO/FPO addresses. Please accept our apologies. 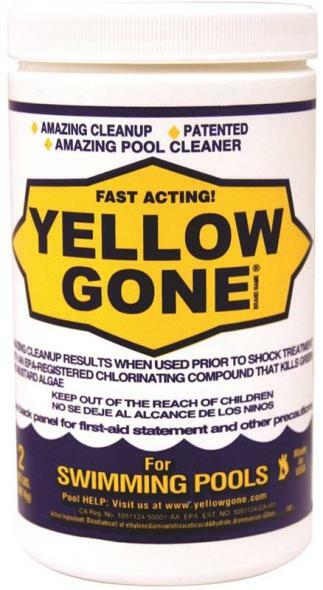 • Ideal for chlorine and salt cell pools. 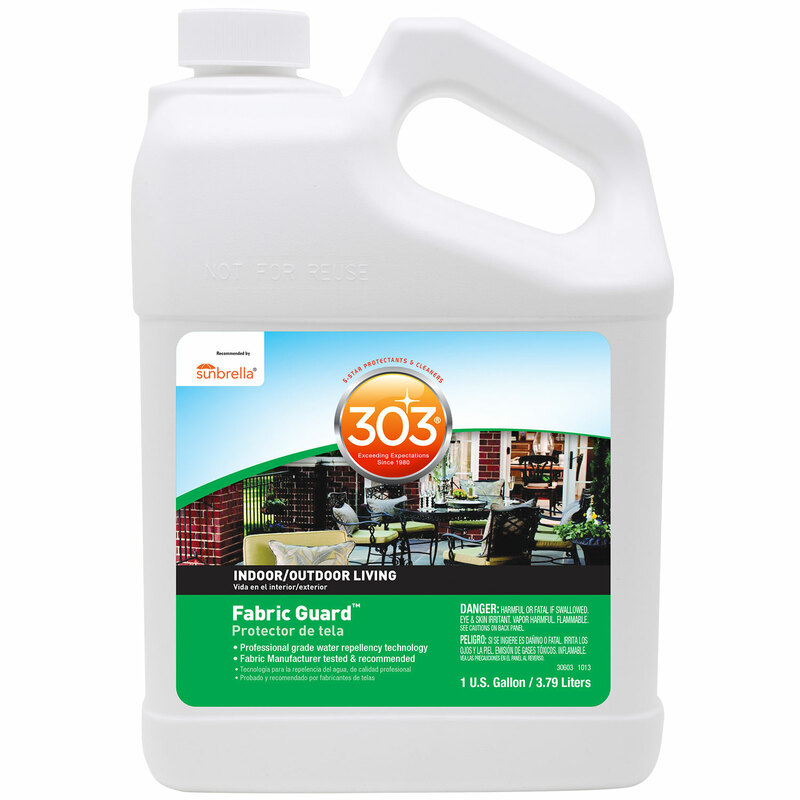 • Compete water and surface protection in one kit. 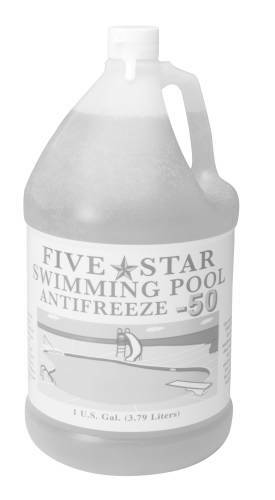 A clarifier developed especially for hot water treatment. 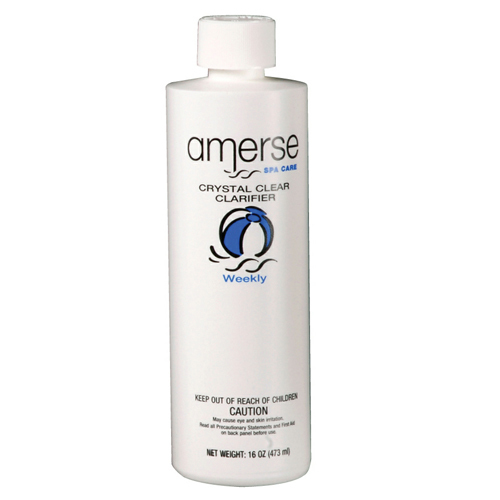 Unique polymer action neutralizes and removes dirt, soap, oily films and suspendes particles for clean, fresh water. 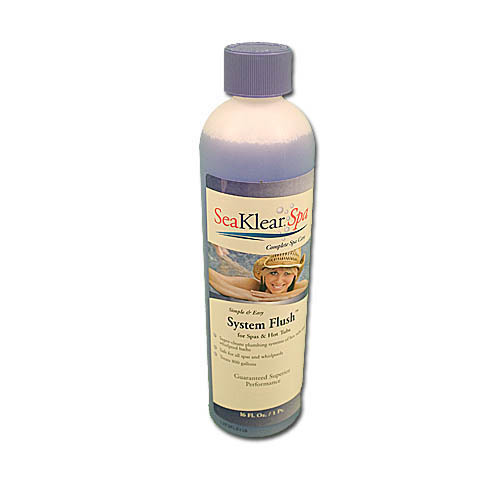 For use in hot water>Neutralizes and removes dirt, soap, oily films, and particles>16 ounces This item cannot ship to APO/FPO addresses. Please accept our apologies. 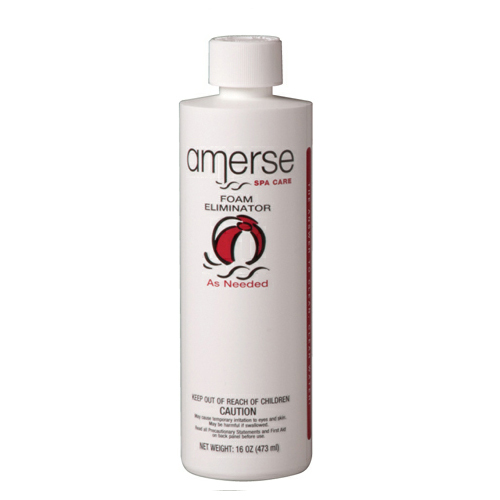 Concentrated foam suppressant begins working immediately to eliminate foam. 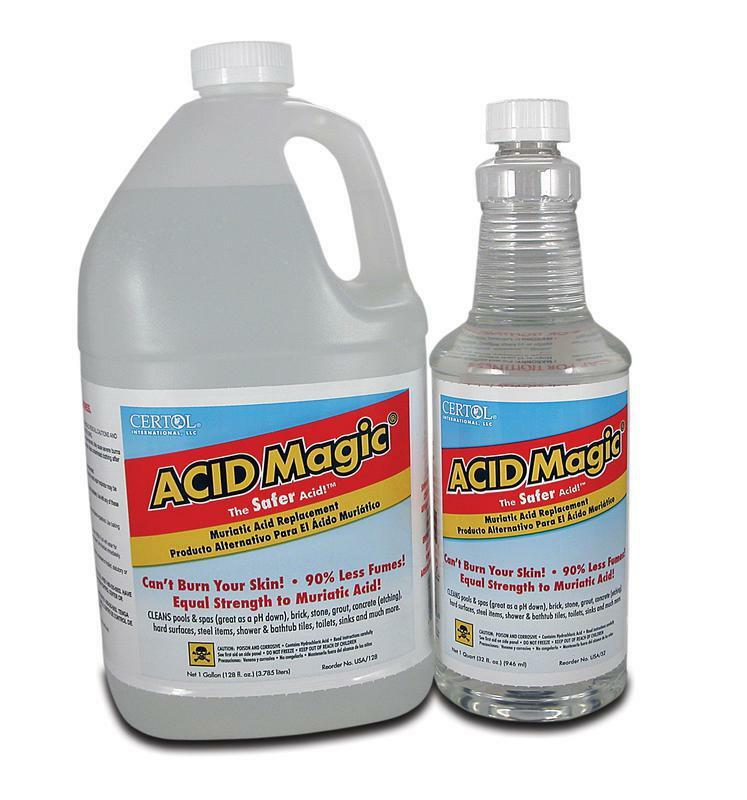 Pour directly on foam and watch it disappear. 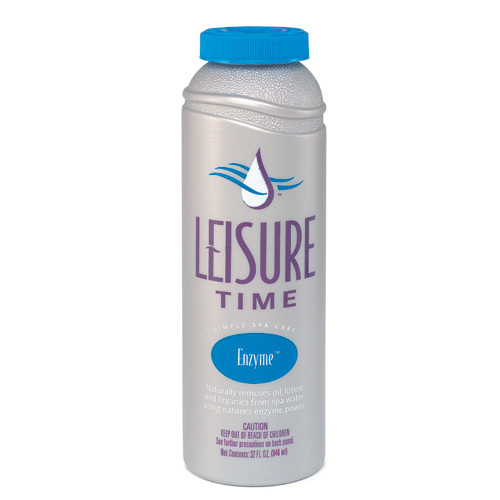 Concentrated foam suppressant>Elimates foam>16 ounces This item cannot ship to APO/FPO addresses. Please accept our apologies. 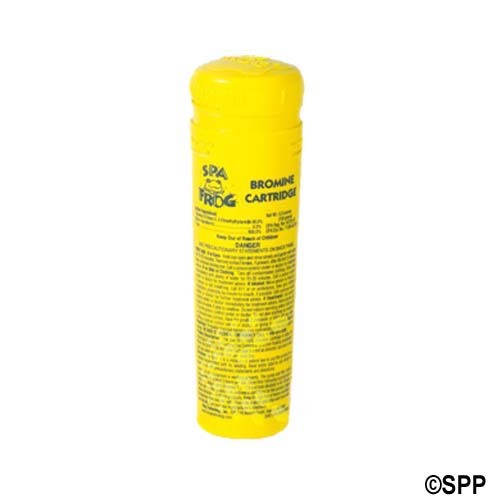 Spa Frog Bromine Cartridge refill for use in either the Spa Frog Floating System, or for users of the Spa Frog Inline System which is factory-installed in the spa. Use with companion Frog Mineral Cartridge. 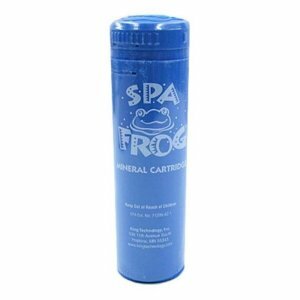 Refill cartridge for the Spa Frog floating system or Spa Frog inline system|Use with companion Frog Mineral Cartridge This item cannot ship to APO/FPO addresses. Please accept our apologies. 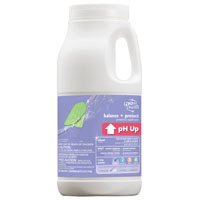 A granular product that raises pH and total alkalinity levels in hot water. 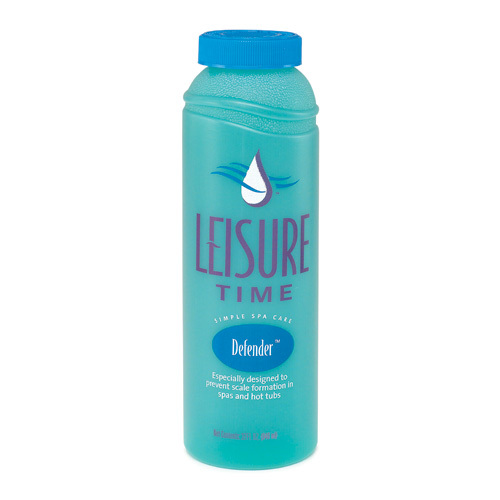 Increases the effectiveness of the sanitizer when levels are in range. 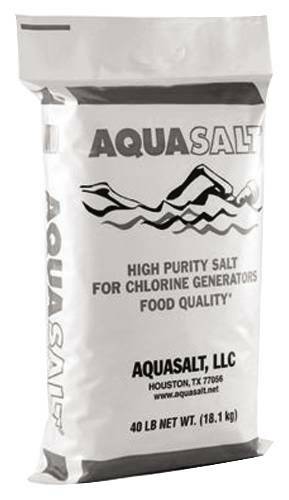 Granular product that raises pH and total alkalinity>Increases the effectiveness of sanitizer>2 lbs This item cannot ship to APO/FPO addresses. Please accept our apologies. 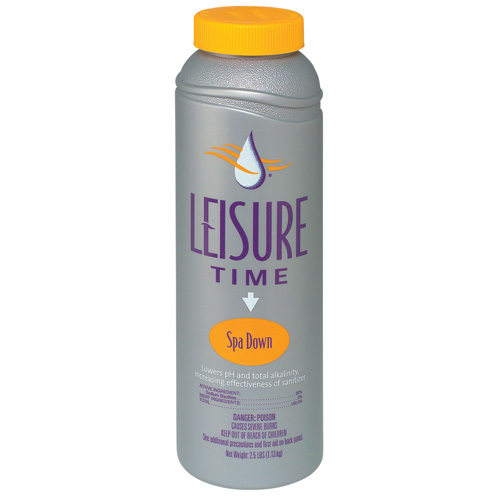 Spa Frog Mineral Cartridge refill for use in either the Spa Frog Floating System, or for users of the Spa Frog Inline System which is factory-installed in the spa. 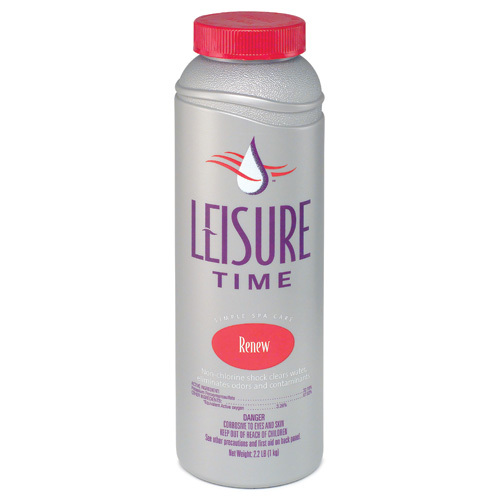 Use with companion Frog Bromine Cartridge. 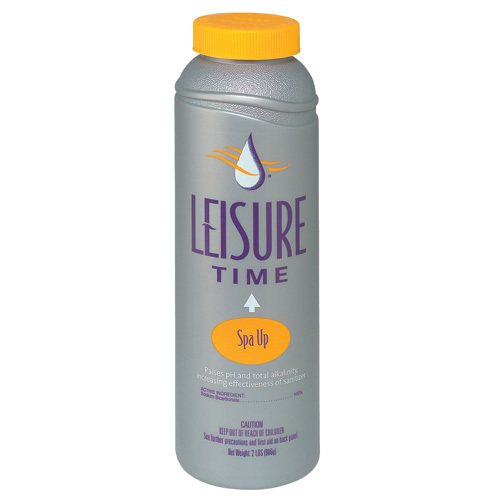 Refill cartridge for the Spa Frog floating system or Spa Frog inline system|Use with companion Frog Bromine Cartridge This item cannot ship to APO/FPO addresses. Please accept our apologies. 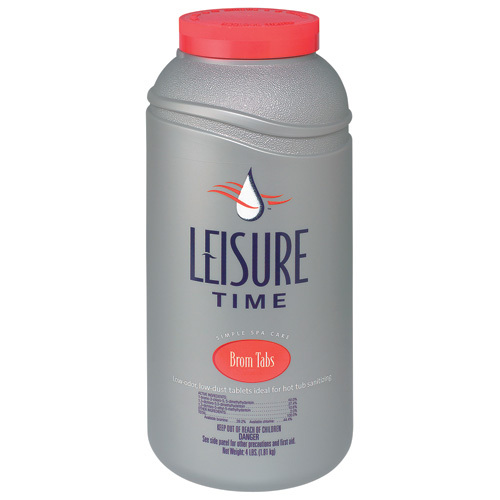 A granular product that lowers pH and total alkalinity levels in hot water. 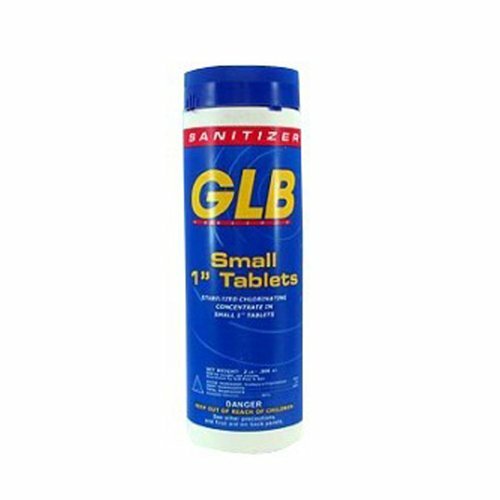 Increases the effectiveness of the sanitizer when levels are in range. 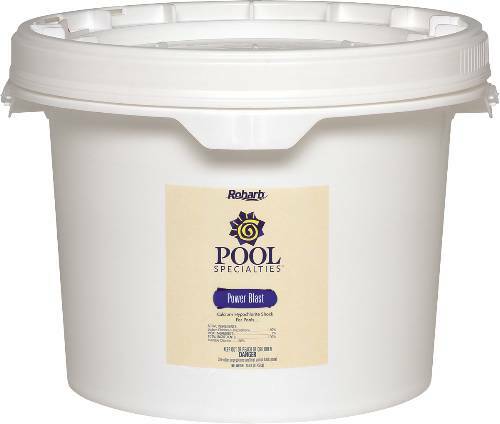 Granular product that lowers pH and total alkalinity>Increases the effectiveness of sanitizer>2.5 lbs This item cannot ship to APO/FPO addresses. Please accept our apologies.